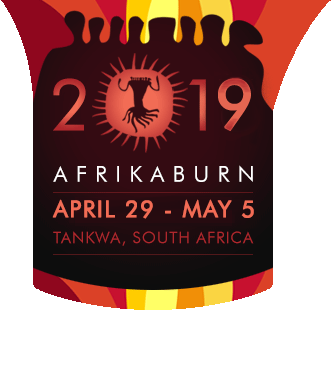 facilitate and promote the uptake of Outreach work across the AfrikaBurn portfolios. For the latest News, take a look at our Outreach News and updates. For the latest projects, take a look at our Outreach Facebook page.